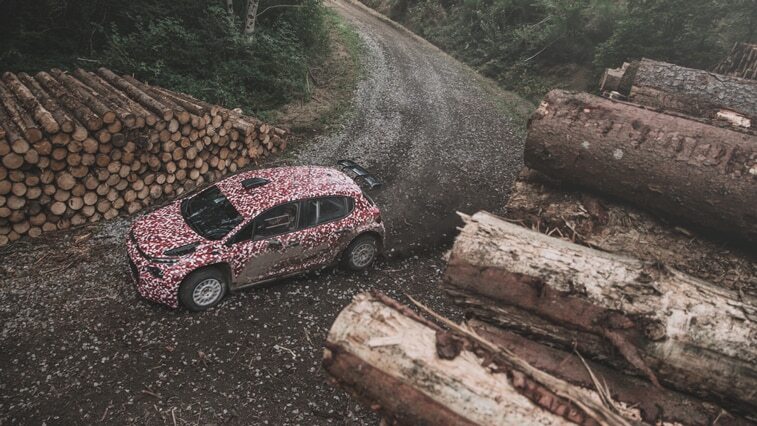 Since 2013, the R5 regulations devised by the FIA have led to the appearance of a new generation of rally cars. Designed for private teams and drivers, these reduced-cost products are often described as "mini-WRCs" due to their technical characteristics: four-wheel drive, 1.6-litre direct injection turbo engine generating about 280bhp, sequential semi-automatic gearbox, etc. 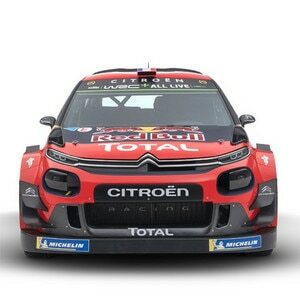 Design work on the Citroën C3 R5 began about a year ago. In addition to the work done in the design and calculation office, most of the mechanical components have been tested in real conditions, on test mules driven since the start of 2017. "For the first outing of the full car, we are already pretty close to the definition that will be offered to customers. 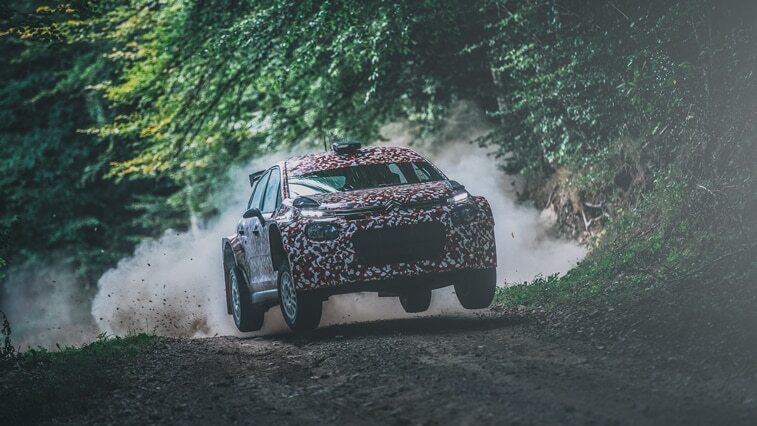 The sessions are being held on gravel, on sufficiently varied road surfaces to test the car's robustness and begin fine-tuning the basic set-up," explained Pierre Budar, Development Director, Customer Racing Vehicles. "There is a direct link between the C3 R5 and the C3 WRC: for example, the roll cage of the two cars was designed by the same engineer. Some solutions have been re-used, whilst adapting them to the constraints of the regulations and small-scale production. Similarly, the engine has been developed in-house, based on the unit used on the production model, therefore providing the greatest potential in terms of performance and reliability. 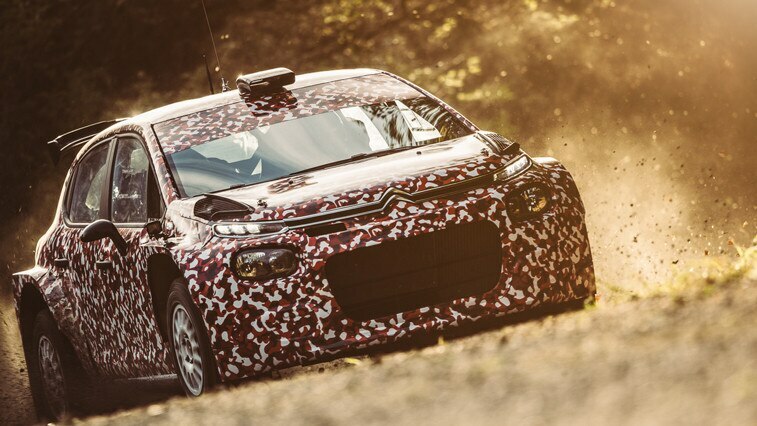 Overall, we have an even, consistent product, capable of meeting the goals of the customers that choose the Citroën C3 R5."